Model done for a private client for rapid prototyping; the final model will be 30cm tall. 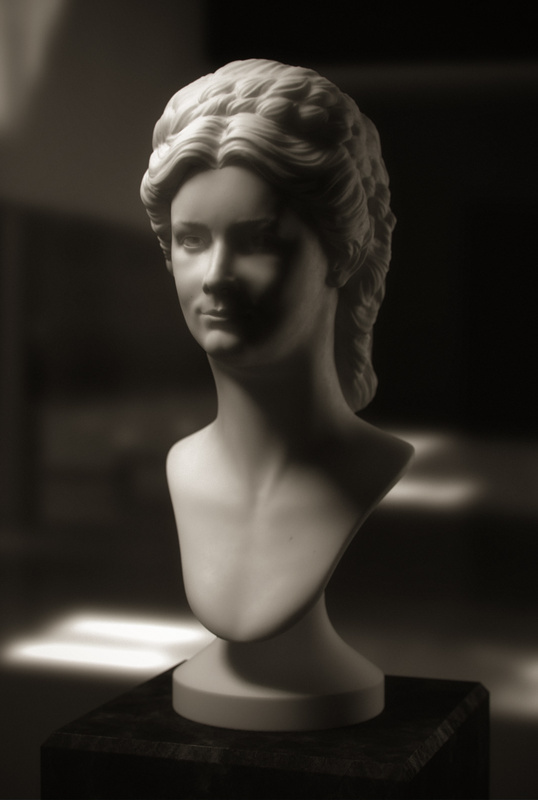 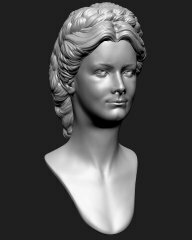 The project was very interesting since I had to reconstruct the princess’ bust with very few references collected in internet; the result is a mix of accurate research on different pictures, statues and paintings. Software used: Zbrush, 3ds Max, Vray, Photoshop.